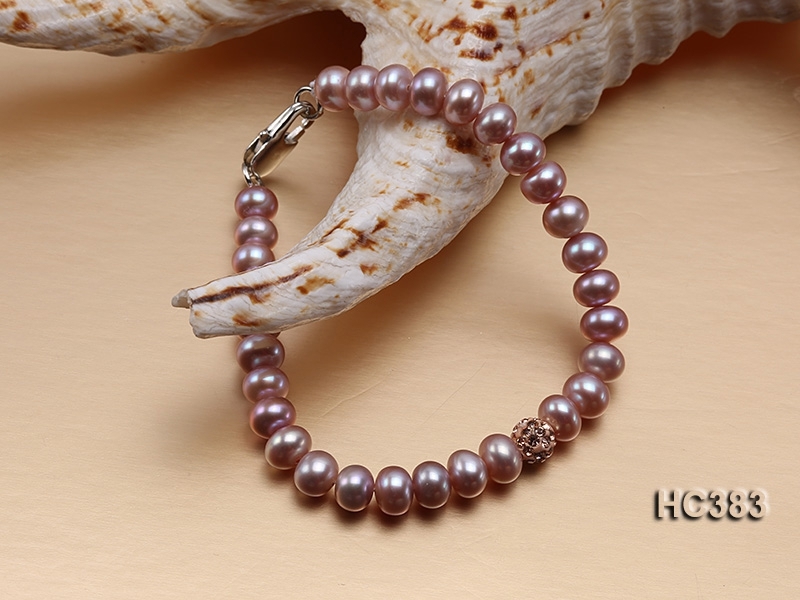 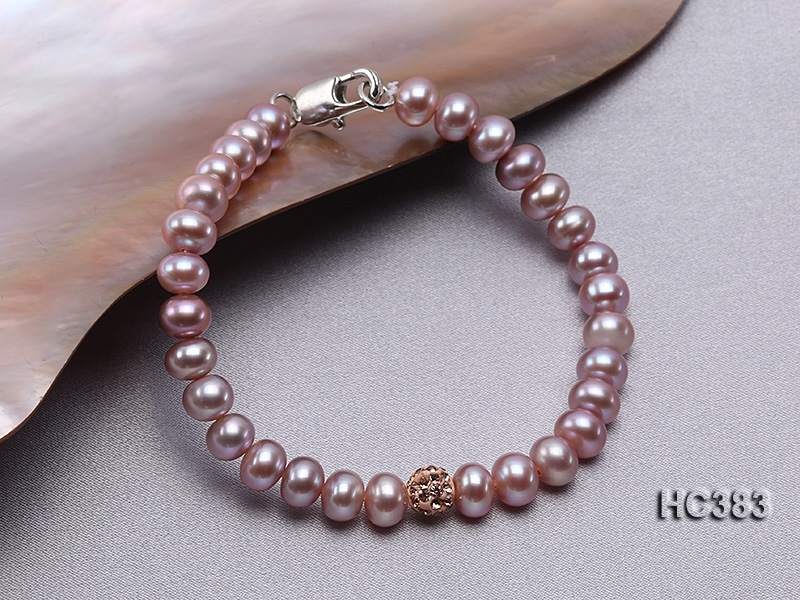 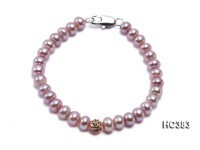 Beautiful freshwater pearl bracelet made of 6.5-7mm lavender flat cultured freshwater pearls with a stylish Swarovski bead in the middle. The bracelet has a length of 7 inches and is ended with a gilded clasp. 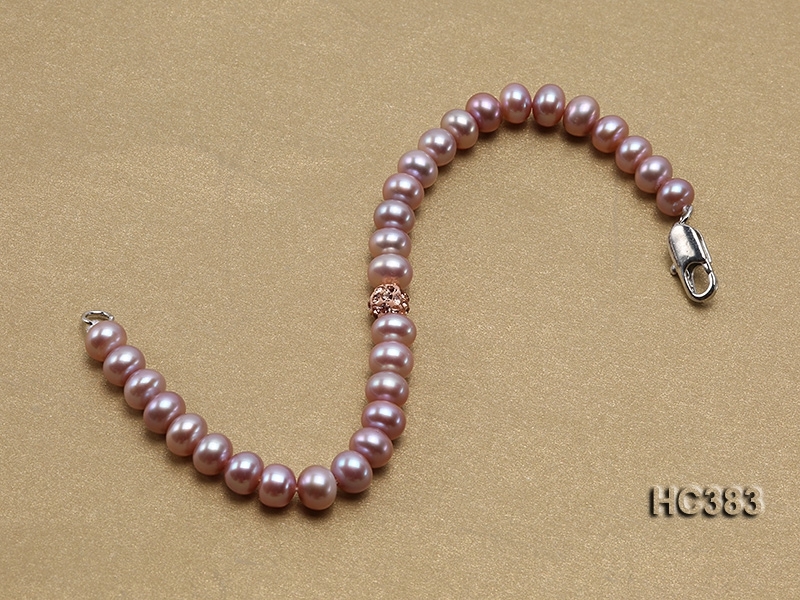 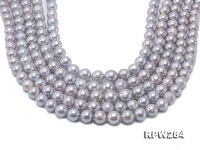 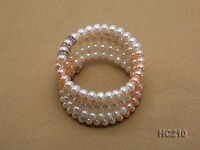 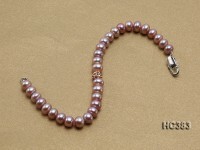 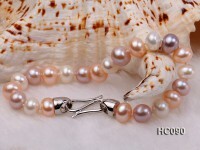 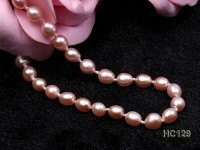 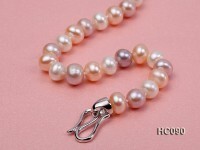 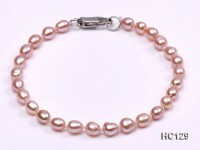 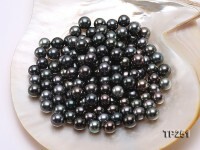 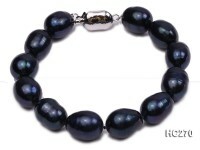 The pearls have similar size, thick nacre, smooth skin and fine luster. 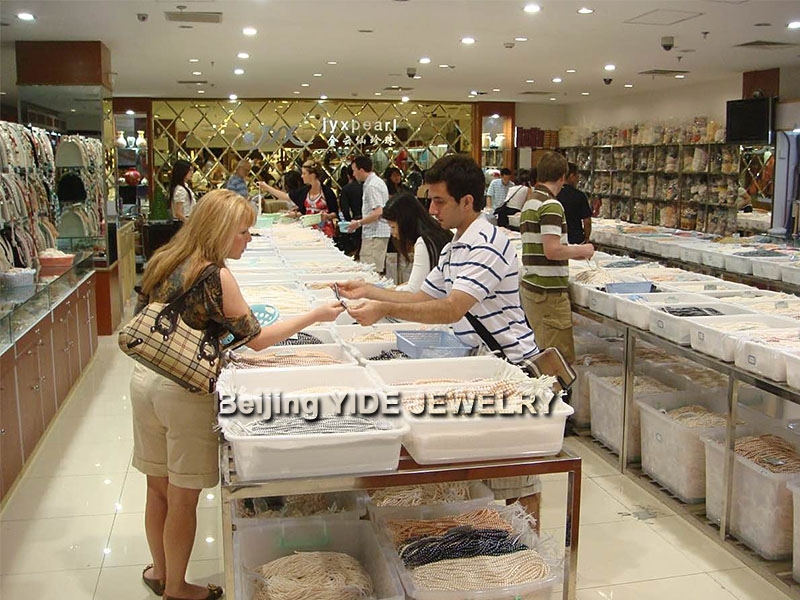 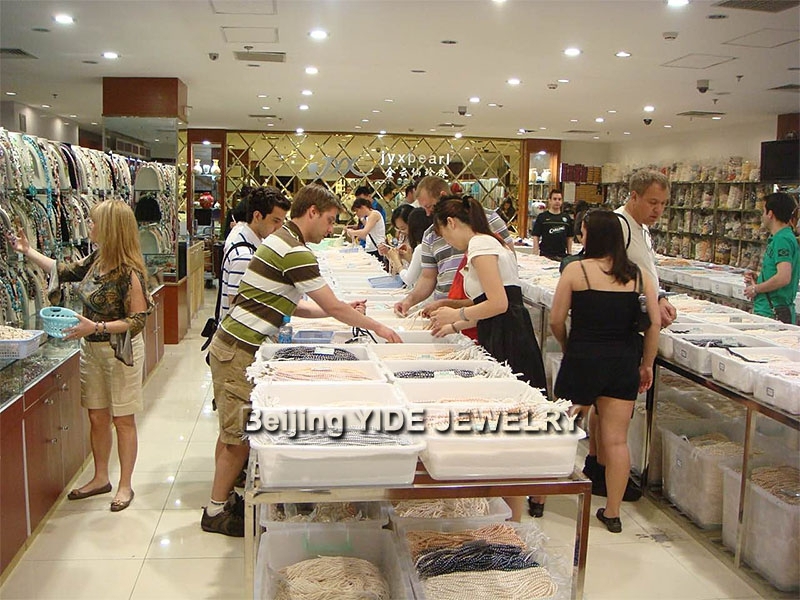 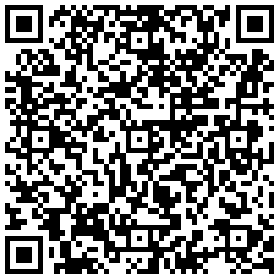 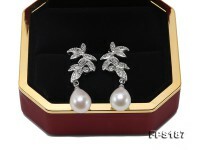 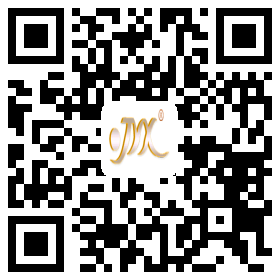 It is a pretty nice daily wear for you, which can bring with you charm, elegance and attraction.